The author invites you on a journey in unfolding small layers of awareness, illuminating how thoughtfully chosen vocabulary can greatly enhance your relationship with a child with autism. 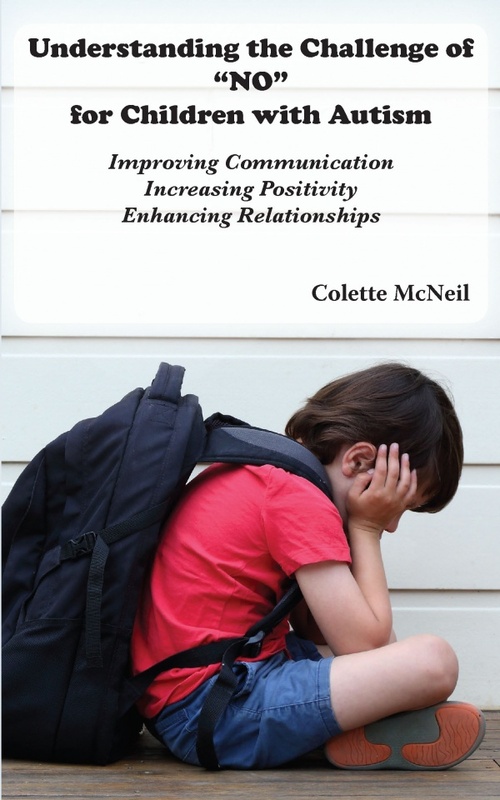 The pages within are filled with teachable tales exploring the communication, emotional regulation and relationship difficulties that common habitual language may trigger when engaging children with autism. Each tale absorbs the reader in a typical life scenario related to specific usage of the word, no, creating an engaging, informative, and personally relatable experience. Discussions following embed autism education and psychology theories to promote conceptualization and offer suggestions for enriched interactions.